Chuck and his wife Marilyn started the company in 1996 and have owned MAC Roofing Services since its inception. Brings over 35 years of construction services experience to MAC Roofing Services and has been with the company since 2009. Brings over 30 years of Polyurethane Foam and Coating experience to MAC Roofing Services. Cory has been with MAC Roofing Services since 1997. Brings over 30 years of roofing experience, primarily dealing with commercial properties to the MAC Roofing Services team. 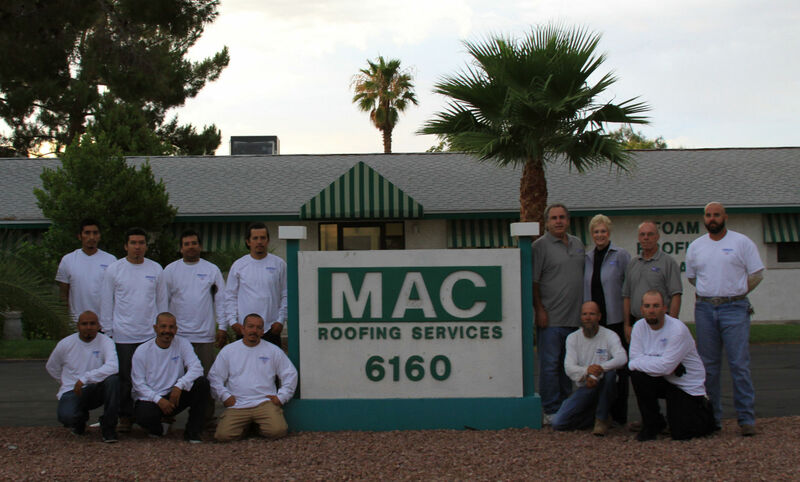 No other company in Las Vegas can boast the longevity and employee loyalty that MAC Roofing Services has with our team. MAC Roofing Services has an average employment period of over 14 years and nearly a zero attrition rate for new hires. 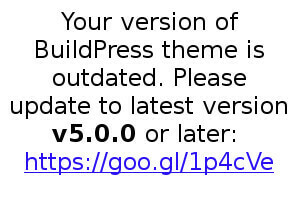 © 2015 MAC Roofing Services, Inc. All rights reserved.